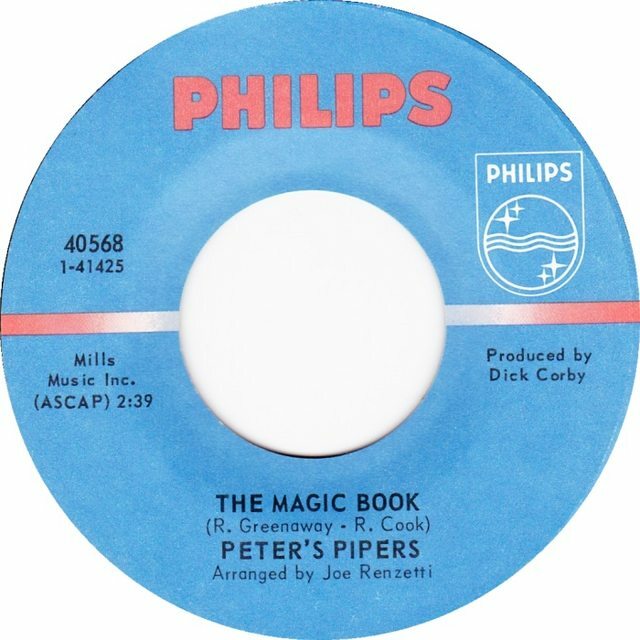 If one were cruelly forced to use only one song to represent the nostalgic and simple feeling that was expressed in many songs of the psychedelic era, "The Magic Book" would be a pretty fine candidate. I had heard this song before on one of the excellent "60s Psych Pop Treasures" compilations by a boy band called the Gibsons, but this version is a bit more sparse. I will admit that I like the harmonies on the Gibsons' version, but Peter (if he's the lead vocalist) and his Pipers do a good job with it as well.